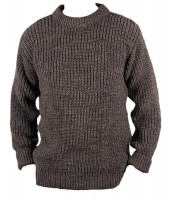 We offer a range of mens knitwear products, all selected for their quality and all made in Scotland. 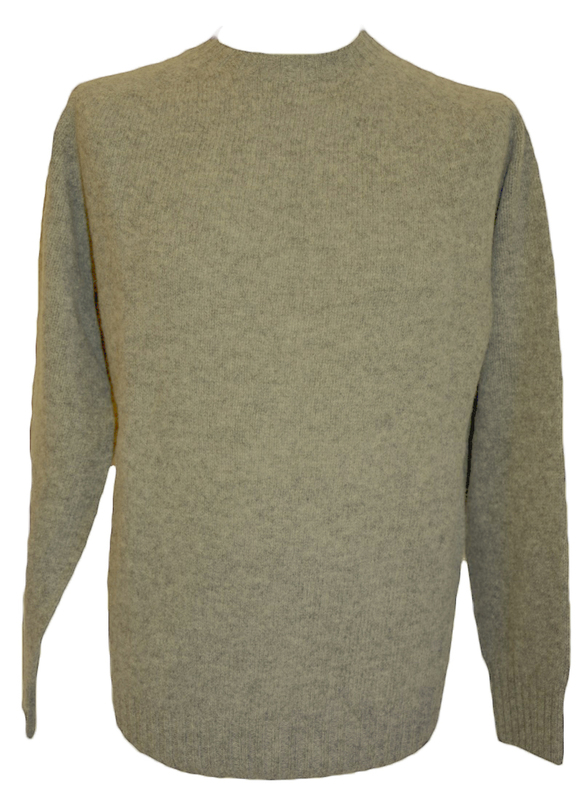 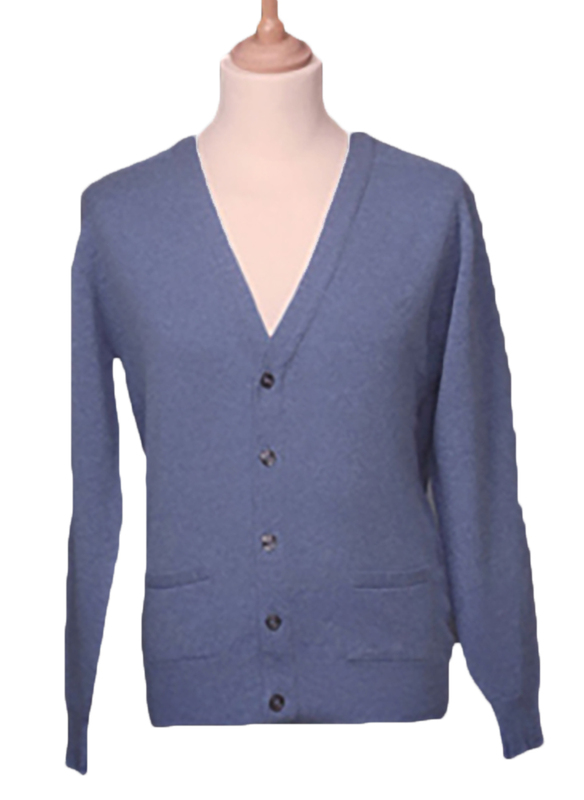 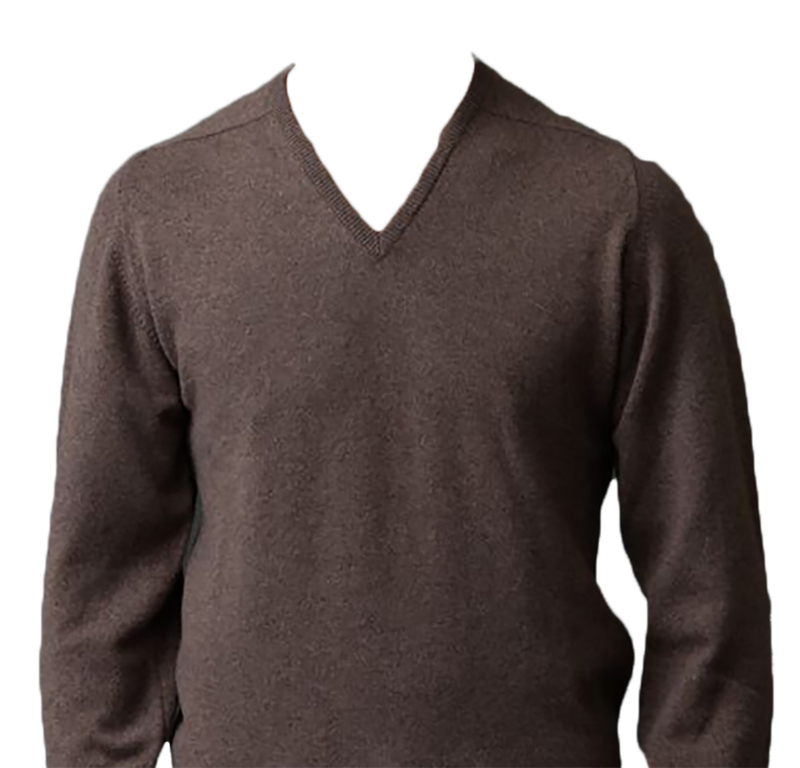 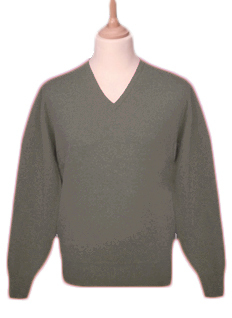 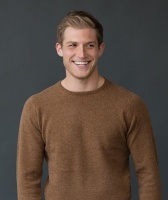 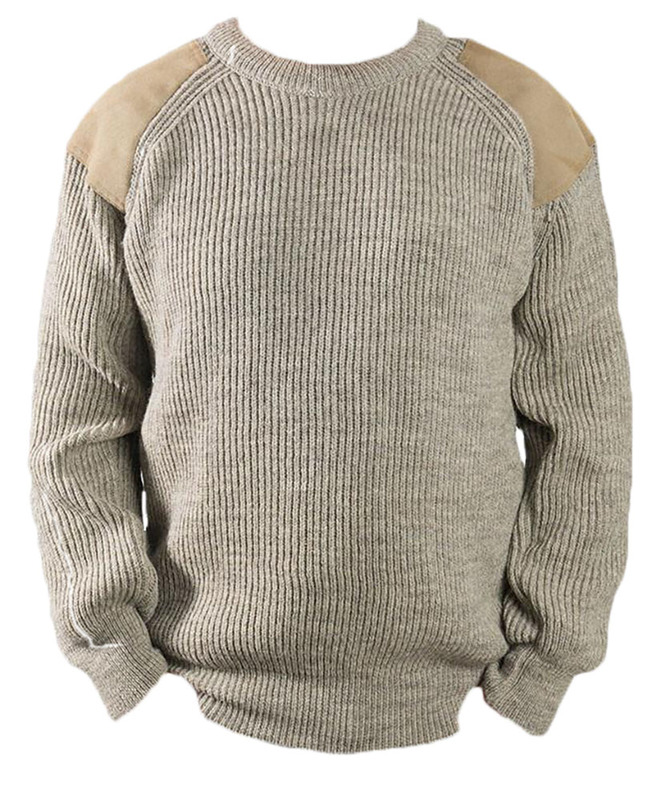 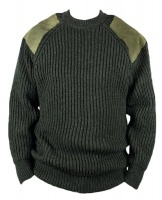 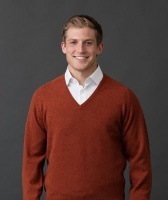 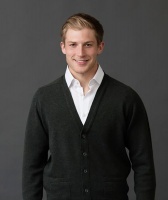 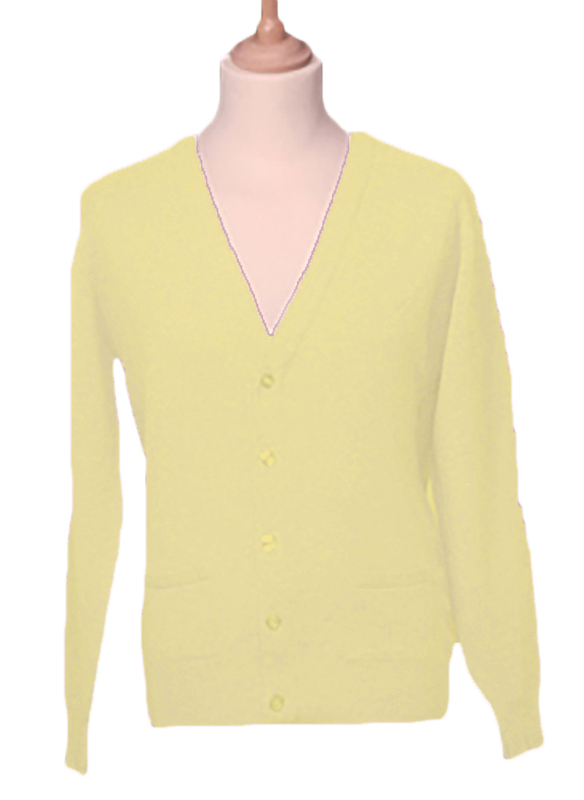 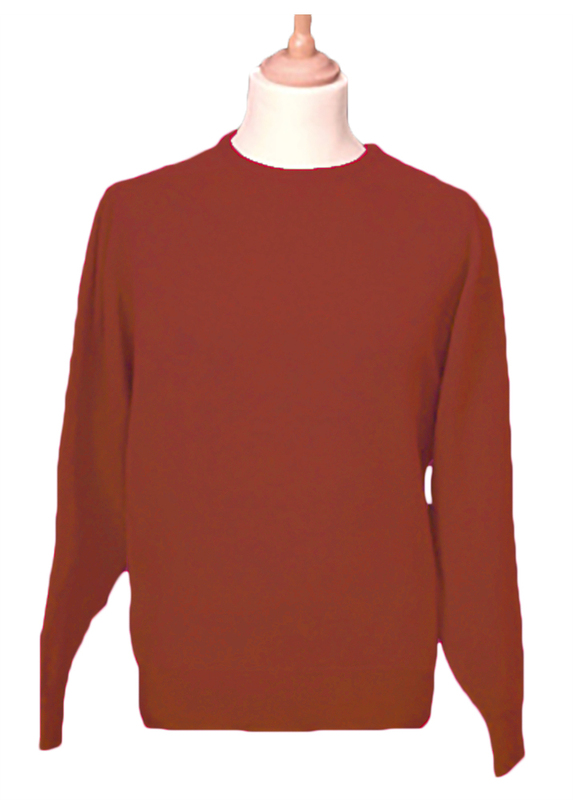 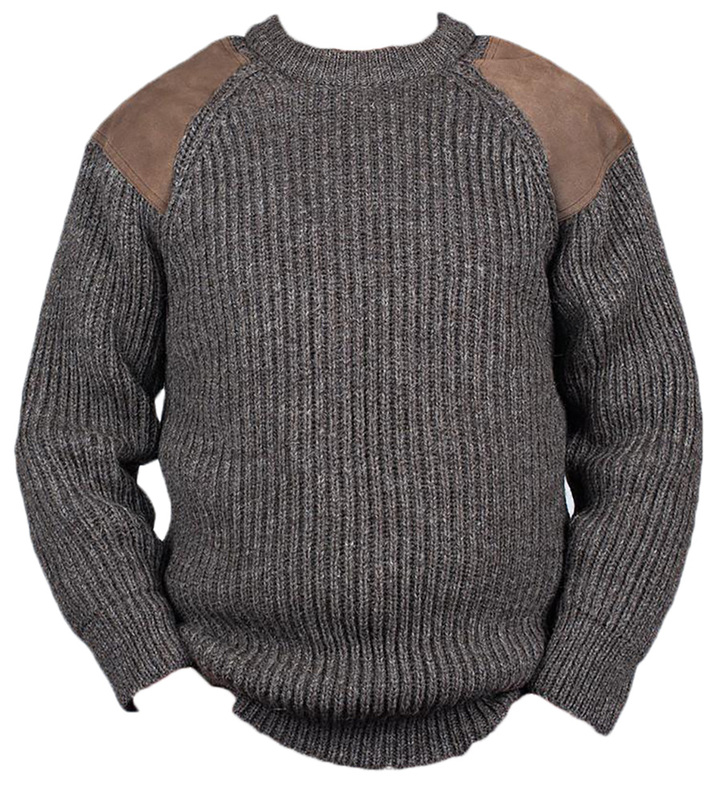 Our mens knitwear range includes mens knitwear made out of lambswool, cashmere, camelhair, merino and Shetland wools. We also have patterned jumpers, woollen jumpers and more. 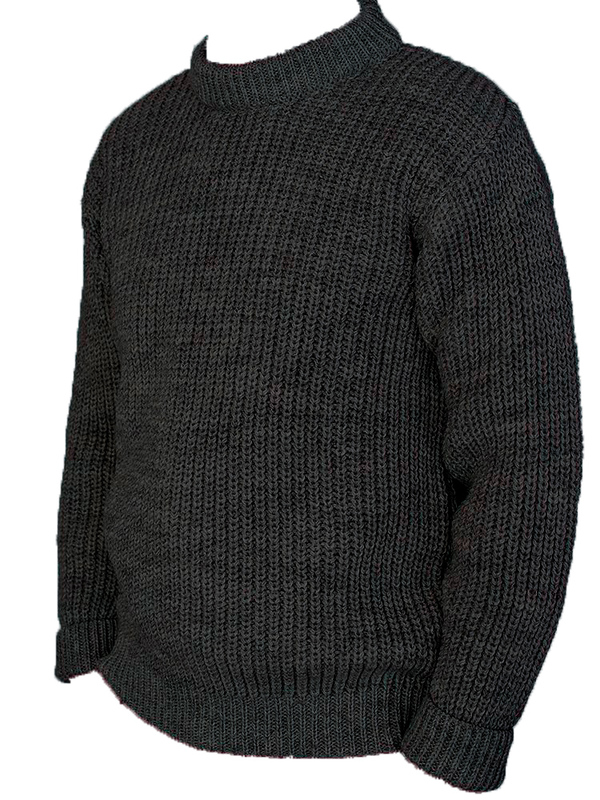 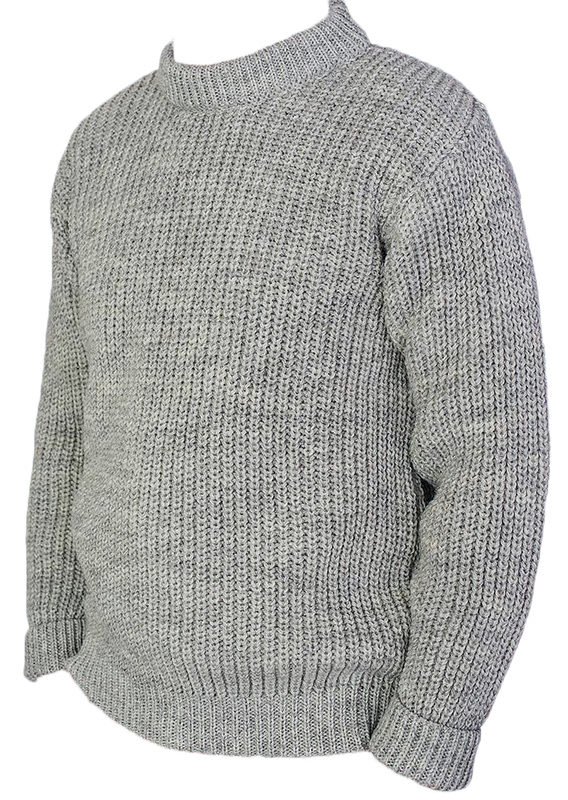 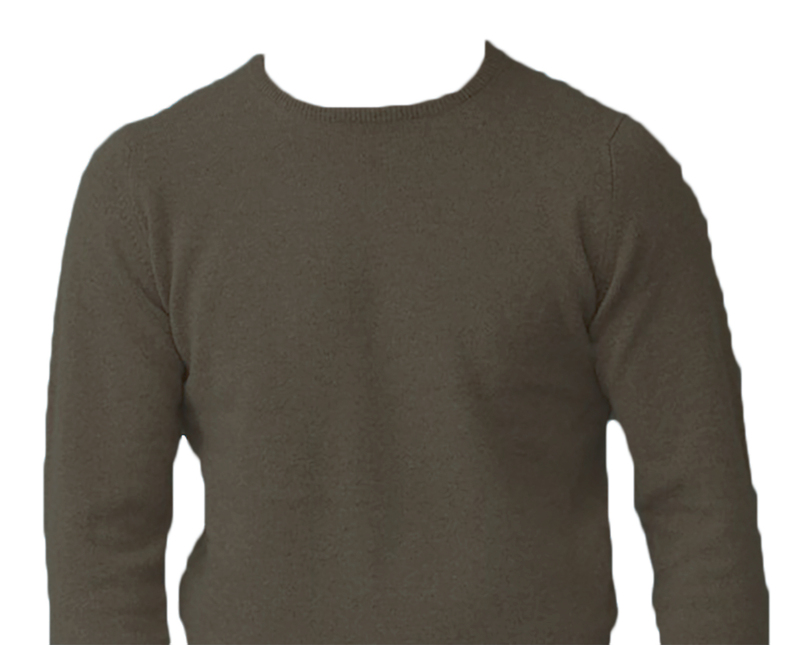 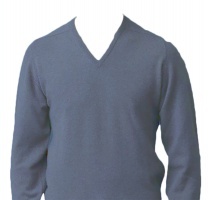 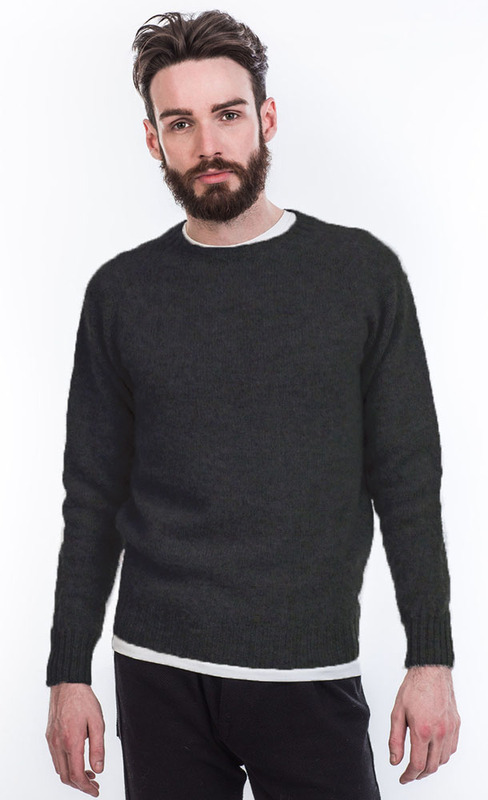 While the range of prices of our mens knitwear range is large, all the items included in the mens knitwear range have been chosen because they have a certain quality, right from the mens shetland pullovers up to the luxury 4ply cashmere knitwear on offer. 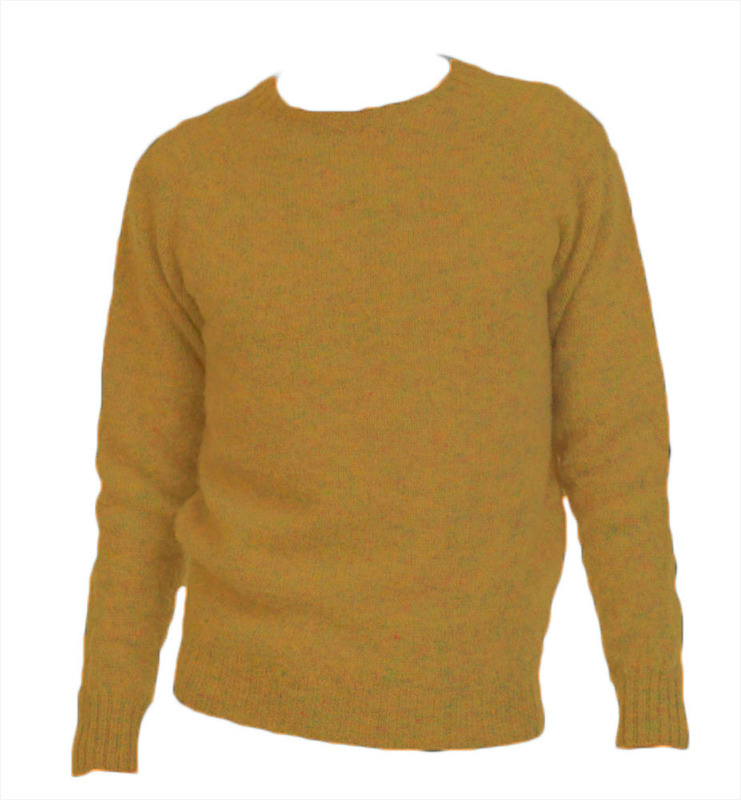 Whichever you choose, all our mens knitwear products represent top quality and excellent value for money.